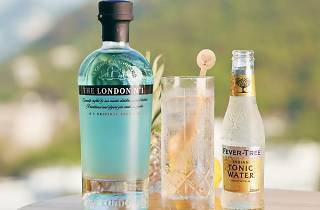 Time Out Hong Kong partners up with Blue · Butcher & Meat Specialist for an afternoon of gin-filled revelry. 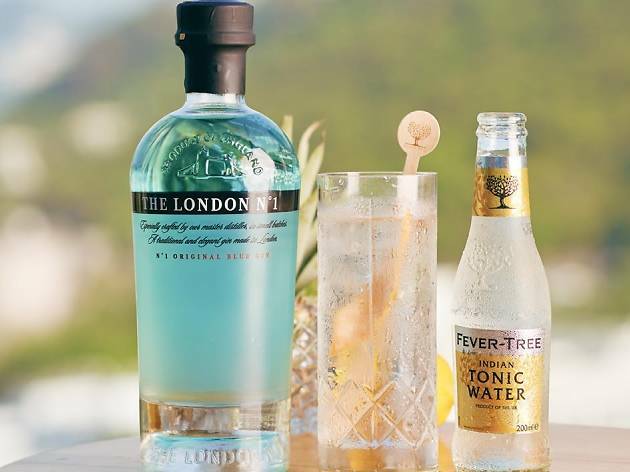 A celebration of the junipier-flavoured liquor, Gin Fest 2018 features some of the best distillers in the world and more than 20 different labels, such as Australia’s Four Pillars Gin and Whitley Neil from the UK. Tickets start at $250 and include a welcome drink, as well as unlimited tastings of the different gins. If that’s not enough booze, you can also sample gin-inspired cocktails ($50) shaken up by some of the city’s finest mixologists.